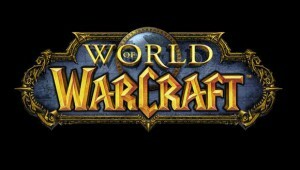 click The site WoWHeadhunter.com is a place where those recruiting for a guild can screen potential guild mates based on the culture of the guild. Built more like a job site like Monster.com, those looking for a guild can search through recruiting guilds based on their class and server. The site uses some logic based on the guild culture to determine if you are a fit for that guild. Guild culture is determined on whether the guild members are Reckless / Deliberate, Sociable / Competitive, Fun /Serious, and Learners / Veterans. You can then apply to the guild and begin interviewing with the guild. Guild leaders post the classes they are recruiting and the requirements of applicants.